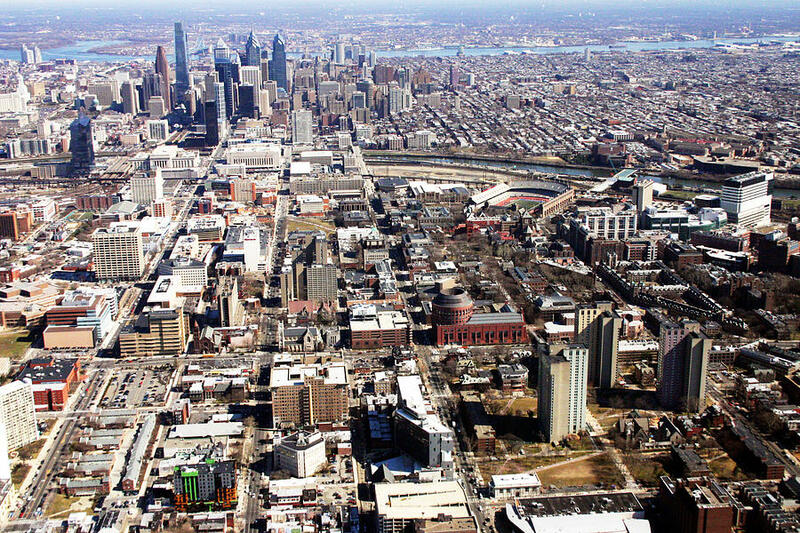 During your helicopter ride, informative commentary will be provided by the pilot in-flight for an insightful and memorable helicopter experience. Designed to fit your schedule and budget, our unique helicopter rides start as low as $79.99 per person, and appointments can be made for any day of the week. Thinking about becoming a pilot? 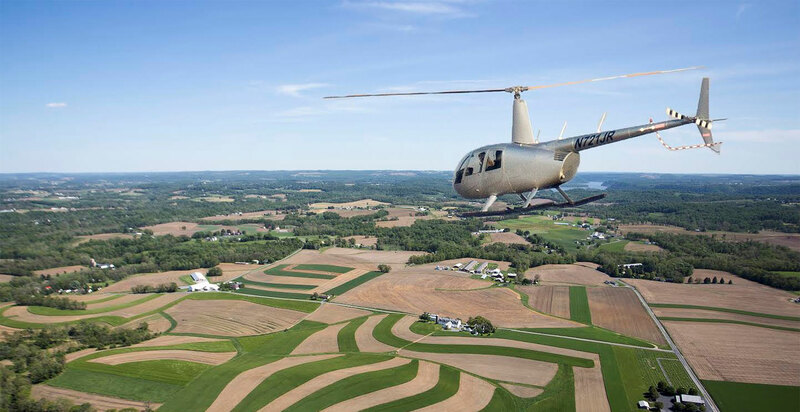 Smoketown Helicopters is a high quality helicopter flight training school located in the heart of Lancaster, PA. 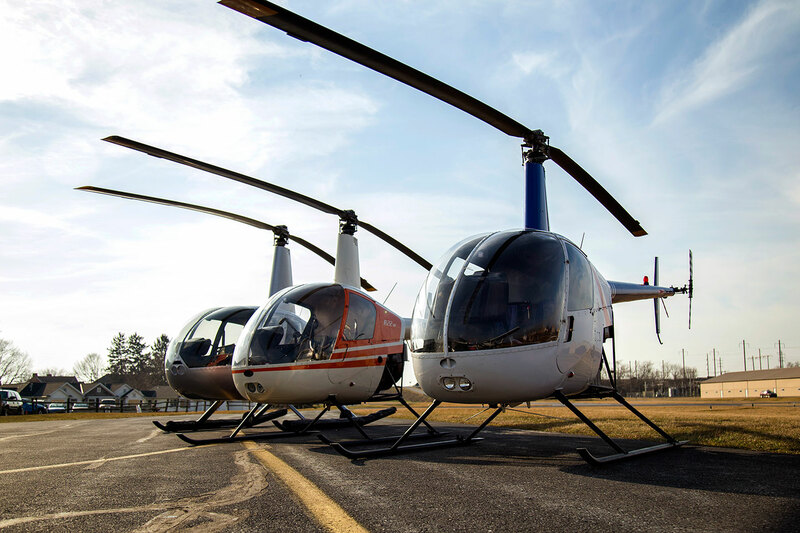 Learn how to operate both helicopters and airplanes with ease alongside instructors that care about flying just as much as you do! We pride ourselves in preparing every current and future helicopter pilot with the proper knowledge, training, and skills required to be successful in the art of aviation. Exciting news! 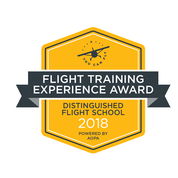 Smoketown Helicopters has been recognized as a Distinguished Flight School for 2017! 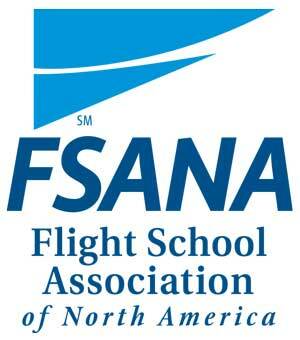 This is a title given to a high scoring flight school from AOPA's 2017 Flight Training Experience Survey and puts us in the top 4% of schools in the country. Purchase the Gift of flight! A perfect gift for a loved one. Smoketown Helicopters is a veteran family owned and operated business with a love for aviation. Our company was founded in 2014 with the goal of providing unmatched customer service. We strive to create fun memories for you and your family that will last a lifetime.